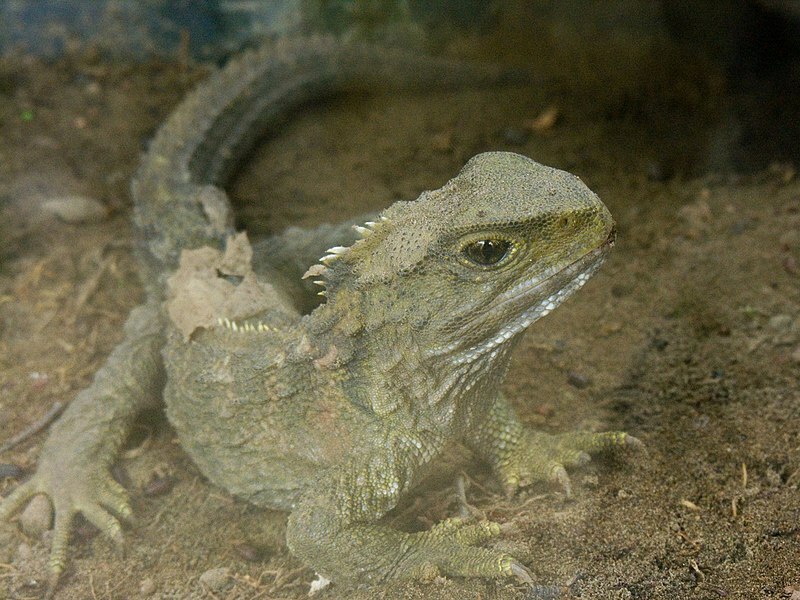 The tuatara is often referred to as a living fossil because his buddies went extinct around 100 million years. They live in New Zealand and there are two species. There have been reports of tuataras living up to 200 years. Henry the proud new father in the video below is 111! This entry was posted in Curiosities of Nature and tagged meet the, tuatara. Bookmark the permalink.